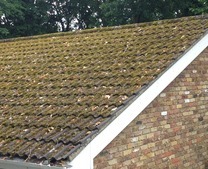 Roof cleaning companies in Oxfordshire are few and far between but the demand for roof cleaning and roof moss removal is increasing month on month in Oxford and surrounding towns Chipping Norton, Woodstock, Abingdon and Didcot. 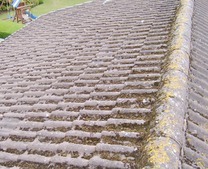 Smartseal registered contractors are professional roof cleaning companies located in the county of Oxfordshire and surrounding counties of Buckinghamshire, Berkshire and Gloucestershire. 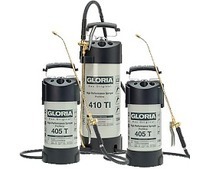 The requirement for roof cleaning is increasing as home and business owners are looking to make their properties more presentable as well as alleviate the damaging and unsightly growth of moss on the roof. 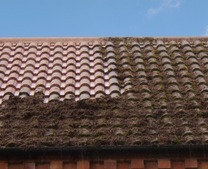 The moss growth, particularly over the last years, has accelerated dramatically as the record rain fall and lack of adequate drying conditions have all had a detrimental effect on your roof tiles throughout Oxfordshire, causing issues with blocked gutters and clumps falling onto ground floor surfaces. 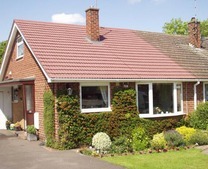 The network of Smartseal registered contractors provide FREE roof surveys and no obligation quotations for roof cleaning, roof repairs and roof sealing throughout the county of Oxfordshire. 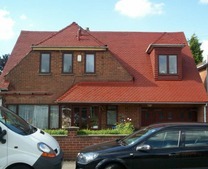 The roof cleaning is carried out by washing the roof tiles whether they are concrete, slate or clay tiles which specialist equipment. All will show a dramatic transformation as decades of airborne dirt and pollutants and moss growth is effectively removed. When the cleaning has been completed a further review of the roof is undertaken to assess the requirements for any roof repairs in Oxford. 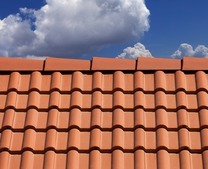 All cracked or broken tiles are replaced as a matter of course, however, if the mortar to the ridge tiles, hips and valleys or even the lead flashing has eroded or has been displaced this can all be replaced and made a sound. 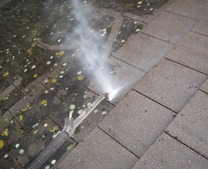 The roof is then treated with a heavy application of a fungicidal biocide to ensure any latent sub-surface green growth spores are eradicated. 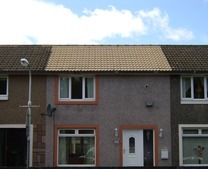 You then have the option to have your concrete roof tiles sealed to protect against the elements and restrict future fungi growth. 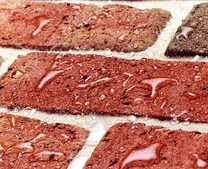 For homes or businesses that have clay tiles or slate tiles in Oxford or Abingdon then the application of a solvent-free clear impregnating sealer is the best product that allows full water vapour permeability, fully waterproofing the substrate combined with self-cleaning attributes. 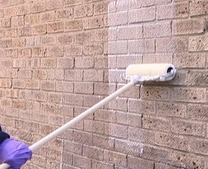 If you would like a FREE no obligation quotation for a professional roof clean and roof moss removal, roof repairs and application of a protective coating or sealer anywhere in Oxfordshire then call us now on 0800 849 9498 or complete an enquiry form.